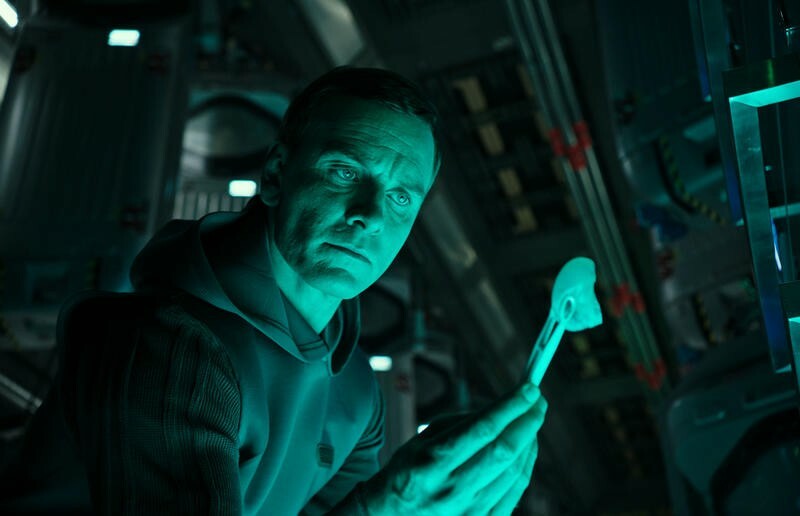 If you dare, check out 12 official images from Alien: Covenant before checking it out in theaters this weekend. 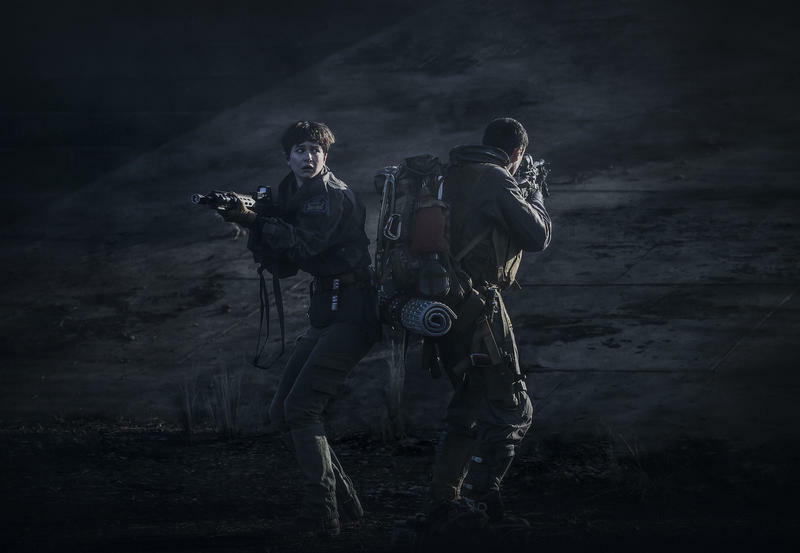 According to early reviews, director Ridley Scott has taken the franchise back to its horror roots in the newest prequel, a follow-up to 2012’s Prometheus. 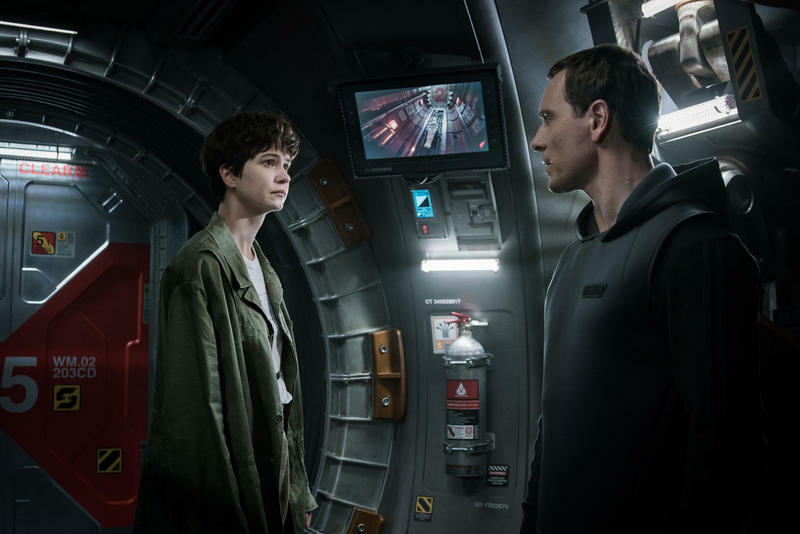 In the second installment, we focus on a crew that lands on a mysterious planet that initially seems like paradise, but is hiding a dark secret. 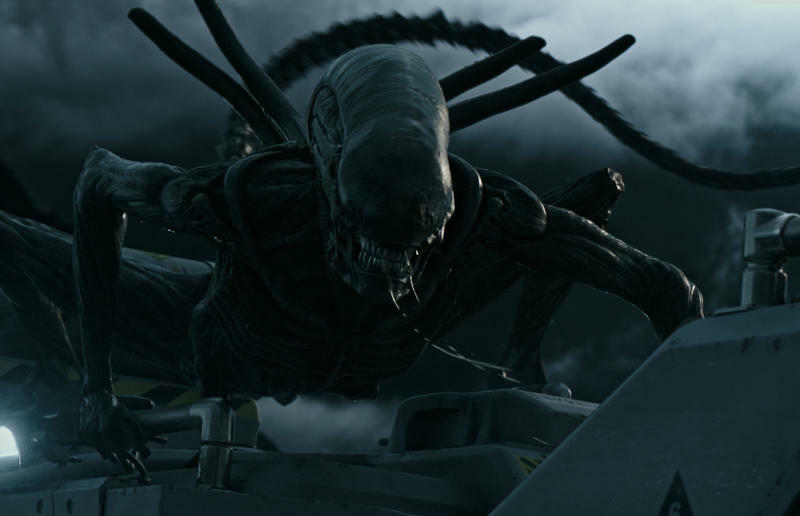 Whereas Prometheus focused on lore and world-building, Covenant is a return to the horror that made the first Alien so beloved. 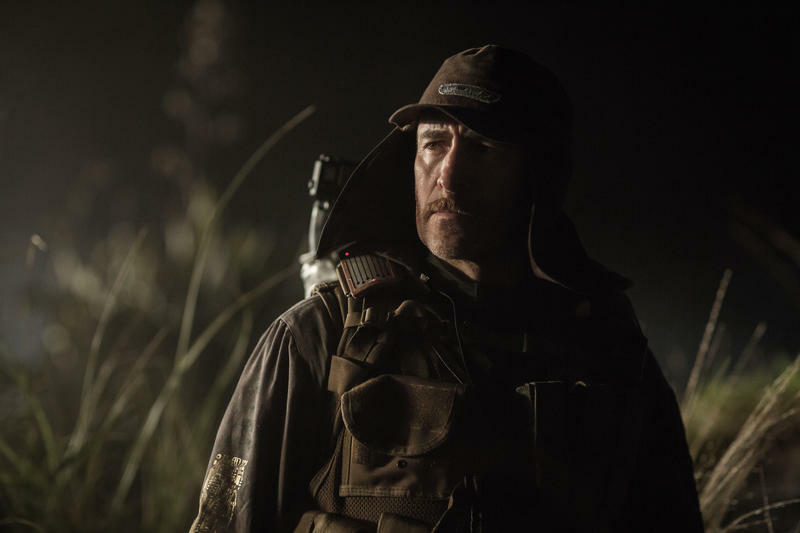 Die-hard fans of the franchise will appreciate Scott’s attention to detail and focus on building dread and suspense. 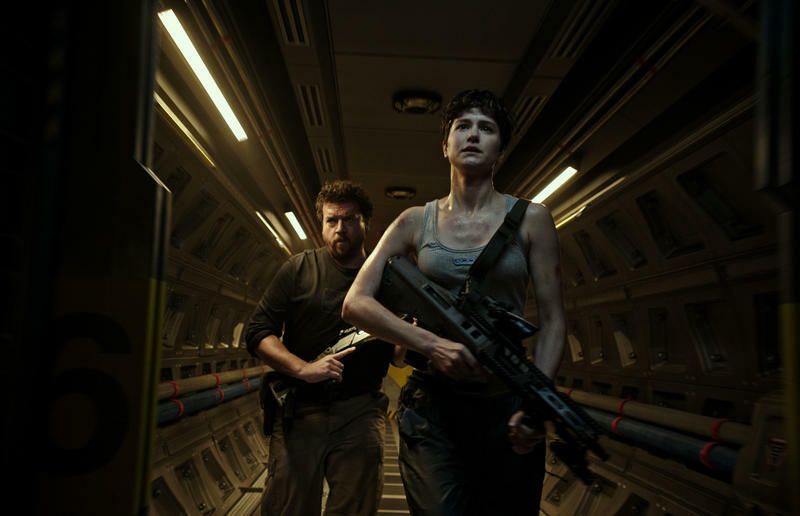 Alien: Covenant seethes with self-importance yet is never boring or portentous. 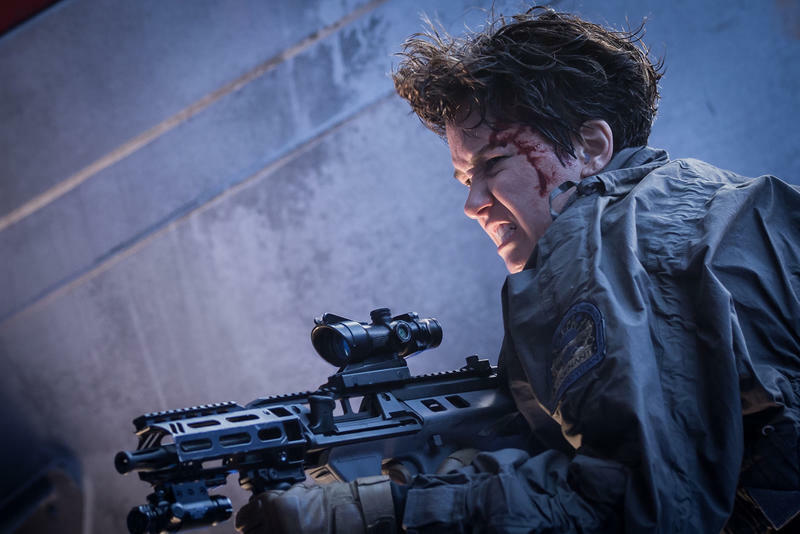 It can’t come close to matching the greatness of the first two films in the series, but at least Scott seems to understand that these movies thrive on ambition. 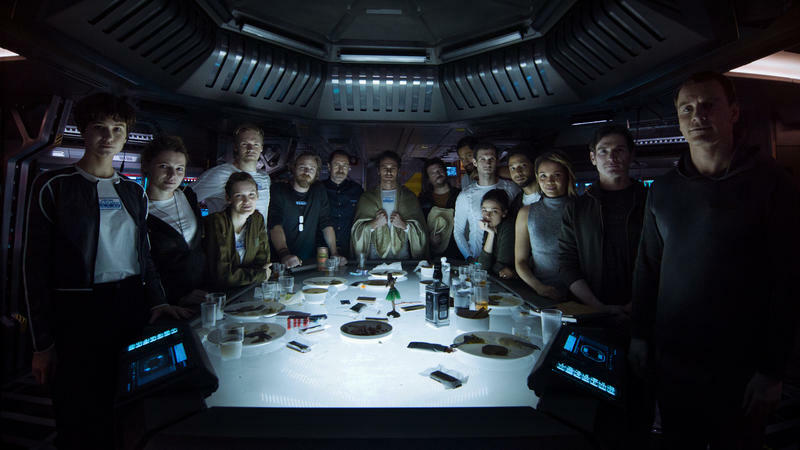 If in the end it doesn’t quite work—if its many fascinating pieces and ideas and odds and ends don’t ever cohere into a whole—lament not what might have been. 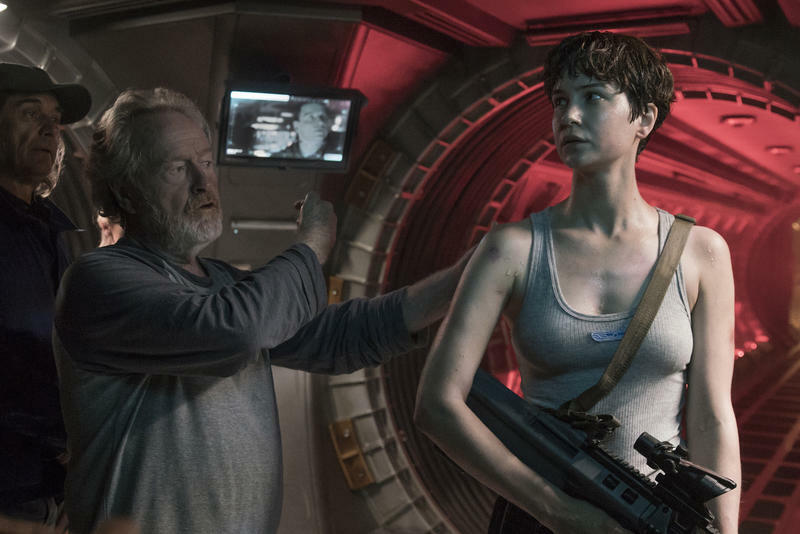 Instead, be grateful Ridley Scott has lost none of his ability to provoke, captivate and infuriate. 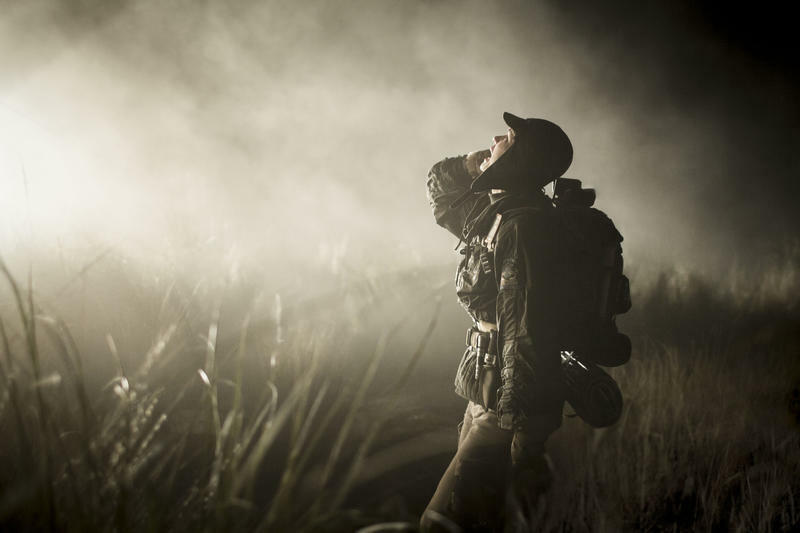 If Scott has his way, Covenant could be followed by a few other prequel films in the franchise. So, settle in, because we’re in for a strange, terrifying ride.